A failure or accident brings your business to a sudden halt. How did it happen? What is at the root of the problem? What keeps it from happening again? Good detective work is needed — but how do you go about it? In this new book, industry pioneer Fred Forck’s seven-step cause analysis methodology guides you to the root of the incident, enabling you to act effectively to avoid loss of time, money, productivity, and quality. One significant difference in Fred’s approach to Cause Analysis is that he starts with Success, not failure. You need to be able to clearly define success using objective criteria, not only in results (dollars, product) but also in behaviors. The distillation of the wisdom of vast knowledge and experience into a finely tuned instrument for evoking and capturing the invisible influences that shape the human side of events. This sort of virtuosity is routine throughout the book. 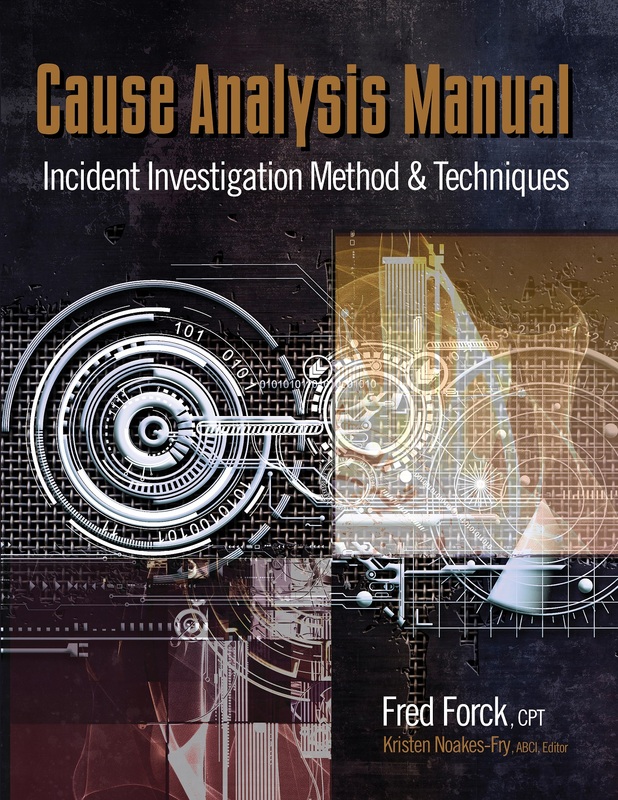 At each stage, Cause Analysis Manual: Incident Investigation Method and Techniques, by Fred Forck, CPT (Author), Kristen Noakes-Fry ABCI (Editor), gives you a wealth of real-world examples, models, thought-provoking discussion questions, and ready-to-use checklists and forms. 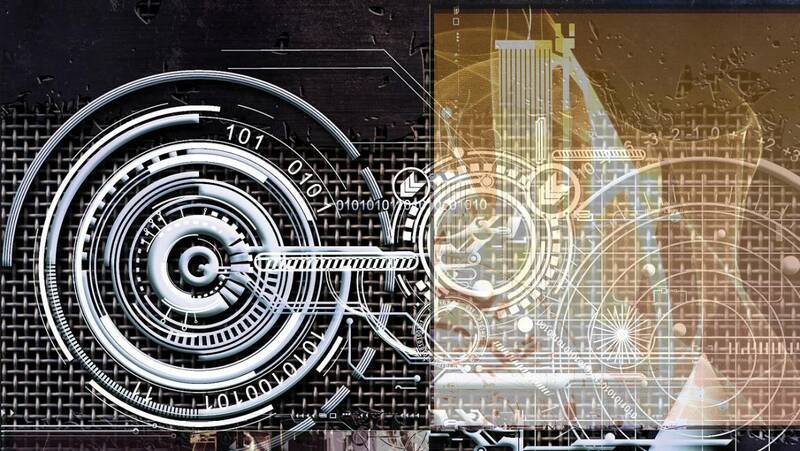 You know that identifying causes and preventing business-disrupting events isn’t always easy. By following Fred Forck’s proven steps you will be able to identify contributing factors, align organizational behaviors, take corrective action, and improve business performance! Fred Forck, CPT, is a highly experienced incident investigator and self-assessment team leader who completed a 25-year career at the Callaway Nuclear Power Plant in Fulton, MO, in May 2007. He offers a rich array of root cause evaluation, quality assurance, quality improvement, facilitation, and teaching skills — including proven abilities to determine and correct the organizational weaknesses linking multiple adverse business incidents. In 2007, Fred was designated as a Certified Performance Technologist (CPT) in accordance with the International Society of Performance Improvement (ISPI) standards. This certification is a reflection of Fred’s work for over 35 years improving workplace performance by focusing on organizational assessment, incident investigation, continuous improvement, and safety culture.